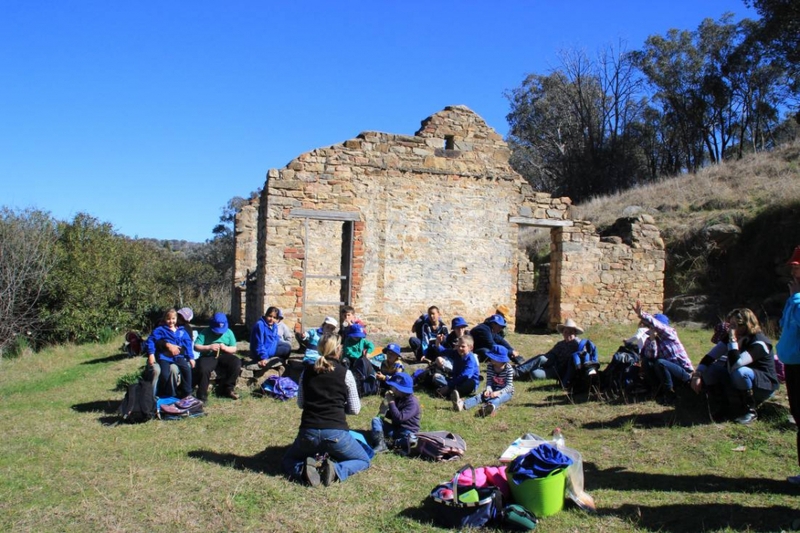 A great destination on the Gold Trails is the Adelong Falls Gold Mine Ruins situated 1.5km from Adelong. 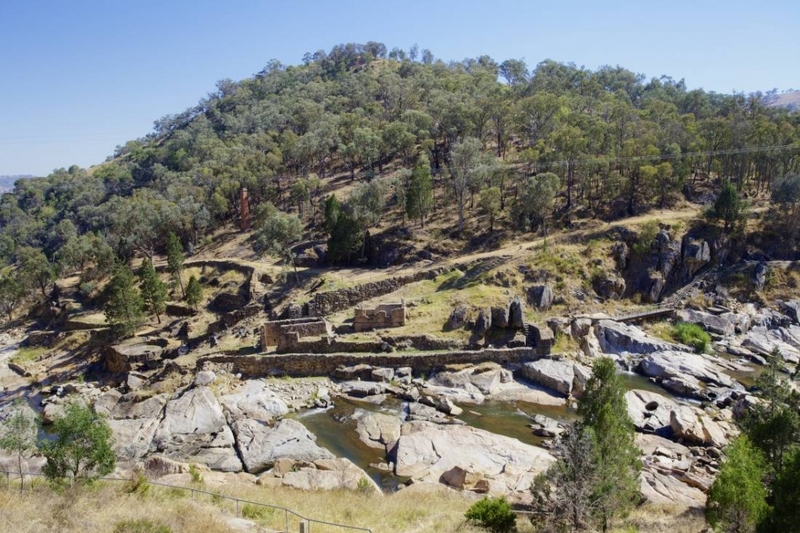 The Heritage listed ruins of the Reefer Battery located in a picturesque gorge on the Adelong Creek are the most enduring of the 15 ore crushing plants known to have served the Adelong miners. 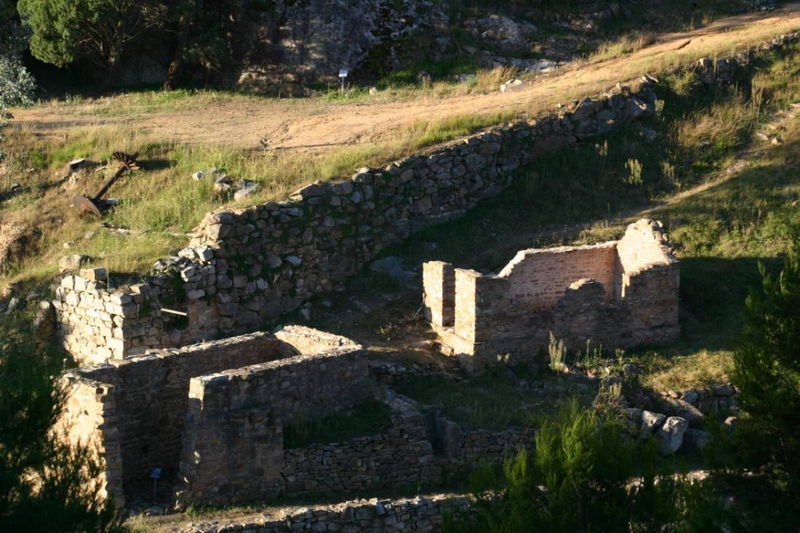 The Reefer Battery, which dates back to 1869 , was built by Scottish partners David Wilson and William Ritchie to process gold ore mined in the hills above the ruins and in the wider district. 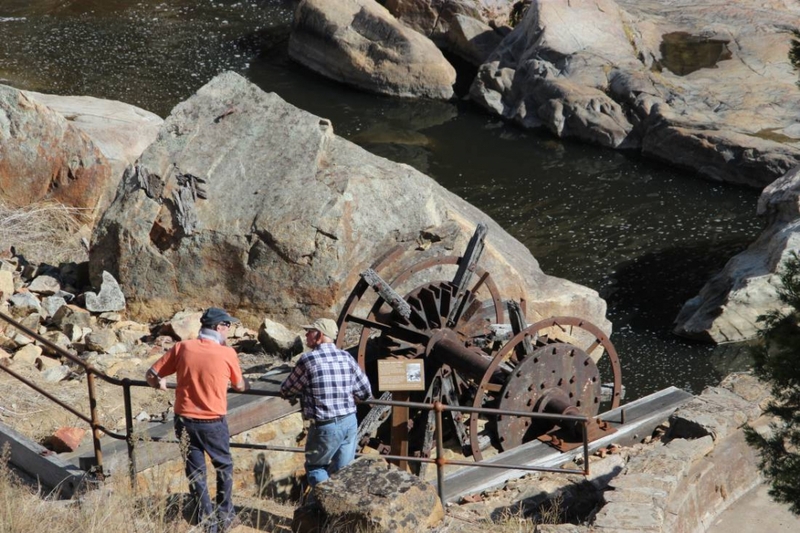 Adelong Creek provided the power to drive the water wheels and gravity was used to feed the ore through the mill. 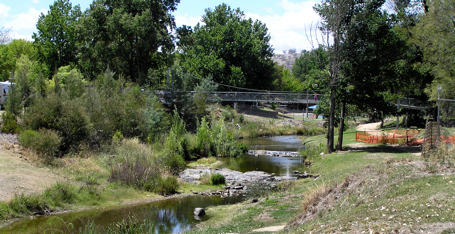 Alluvial gold was first discovered in the Adelong district in 1852 and was followed by the the discovery of reef gold in 1857. Reef mining ebbed and flowed until 1940. 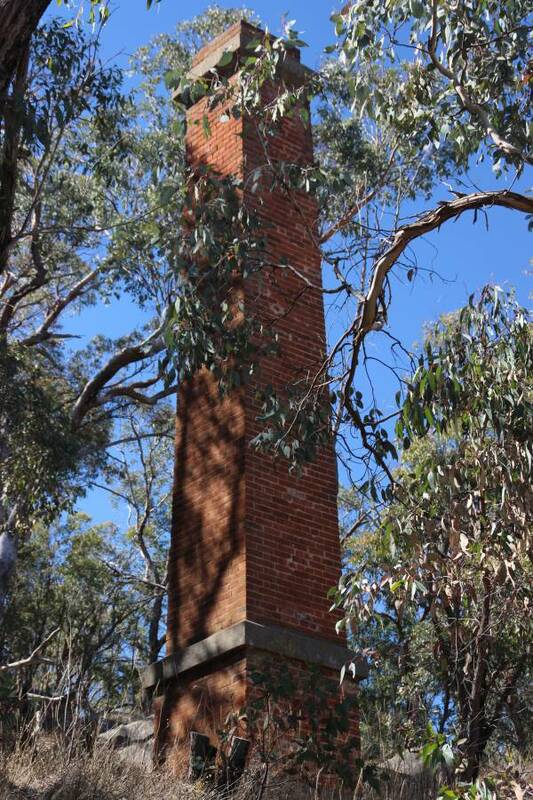 The total mount of gold won from the in Adelong’s reefs from the 1850s to 1916 has been estimated at over 9000 kg. 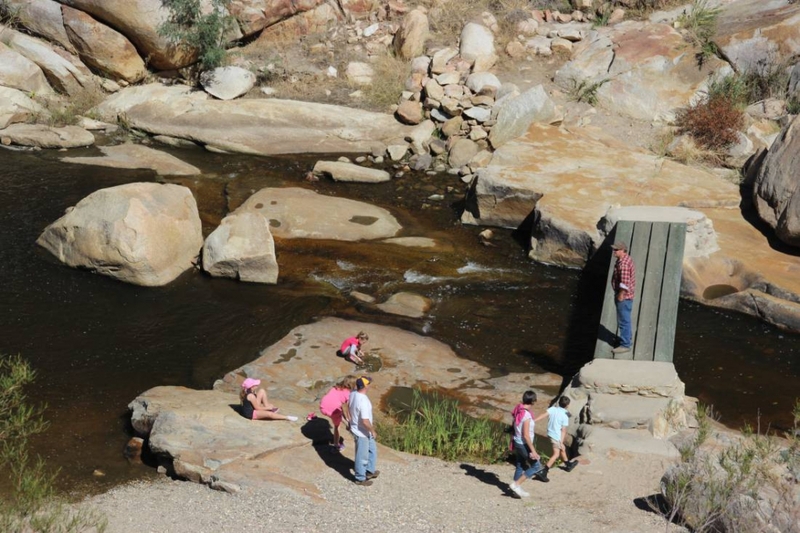 The site has suffered many floods since construction but none so fierce as the flood of 15th October 2010. 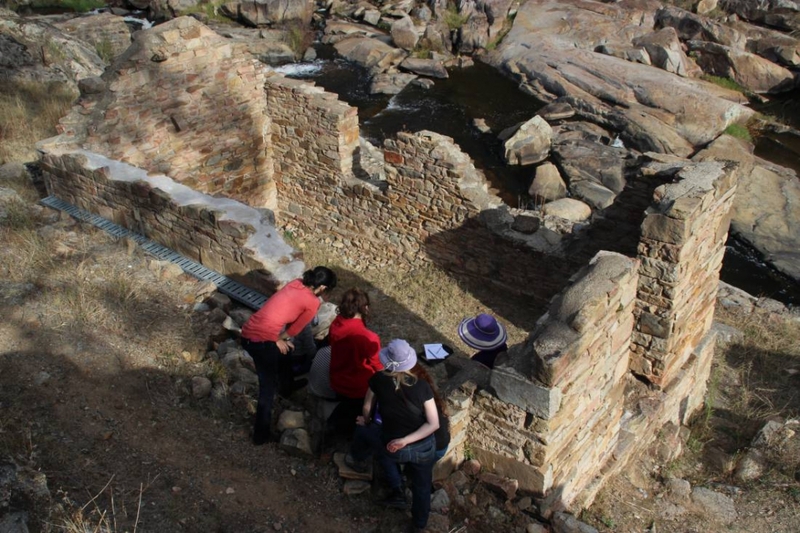 The important tailing ponds were demolished however much remains of the stone buildings and walls. 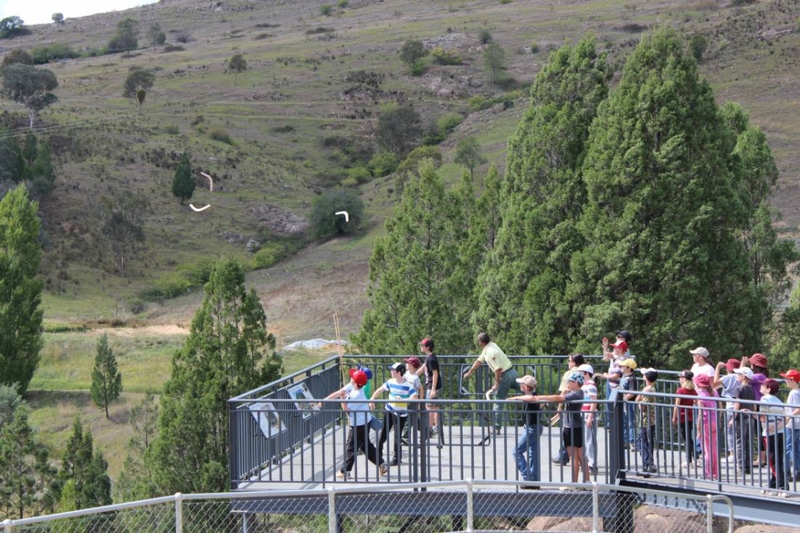 The Tumut Region Visitor Centre is situated at the intersection of Gocup Road and the Snowy Mountains Highway, Tumut. Open 7 days. Closed Christmas Day. 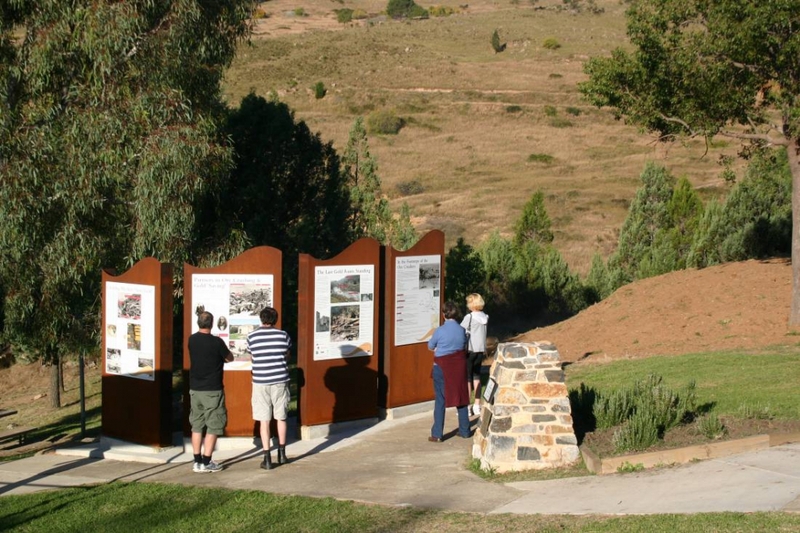 A viewing platform located adjacent to the two car parks overlooks the heritage site with interpretive signage to assist visitors in understanding how the mill operated. Disability and access for for buses is provided from the lower car park. The visitors area is also equipped with picnic shelters and toilets. 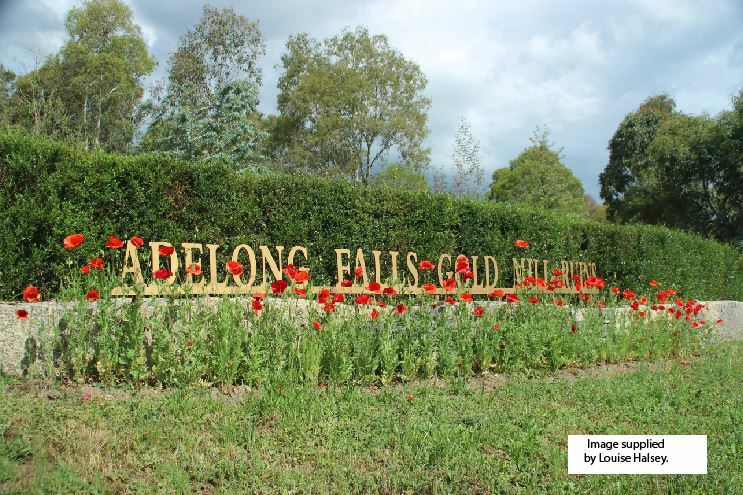 Entrance to the Adelong Falls precinct is free however gold coin donations are welcome. 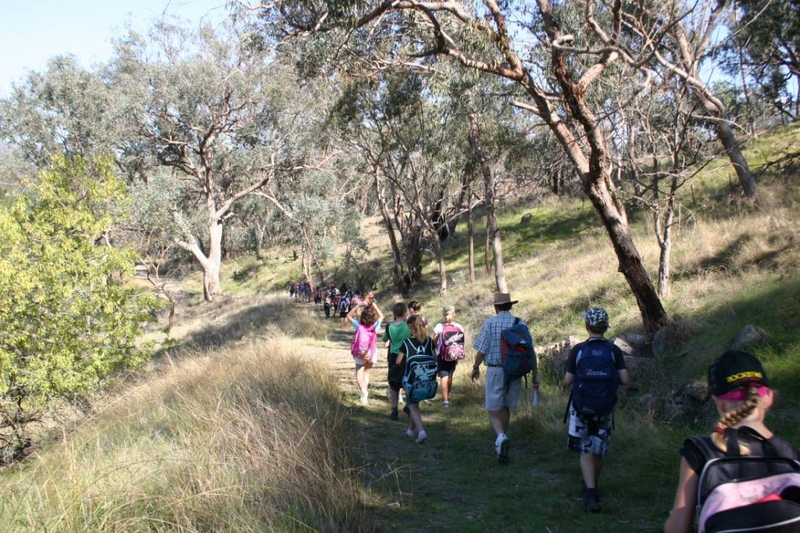 Donations to the conservation appeal are tax deductible.